In 2015, UK conducted a social experiment by introducing a new right which allowed men to take up to 50 weeks off after the birth of a child to help the new mums with parental duties. 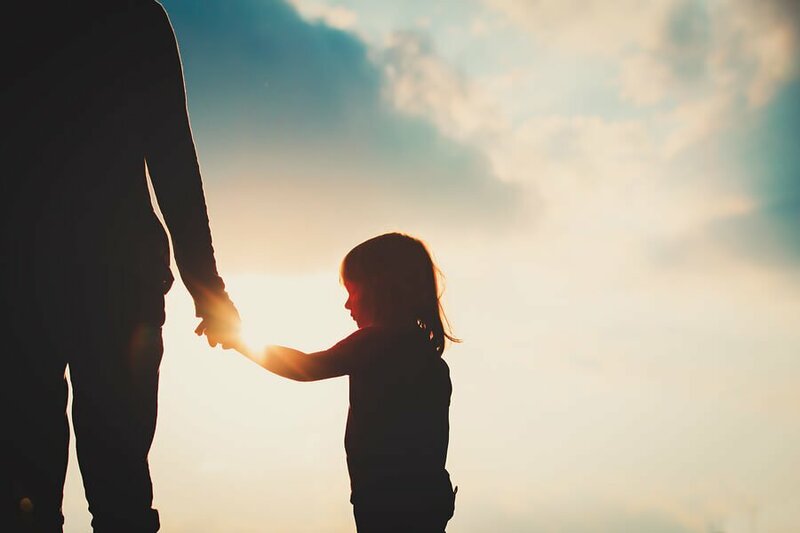 What the law intended to do was change the current culture where parenting is viewed as mothers’ duty, but a recent survey shows that almost half of the working dads in the UK have no idea that shared parental leave even exists for them. 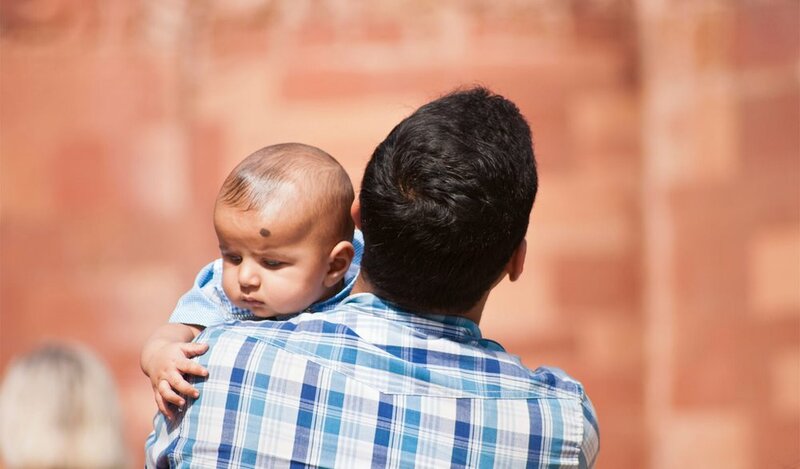 While women take up to a year off from work for parental duties after the birth of their children, most men take no more than a month on average, despite the 2015 law which allows new fathers to take up to 50 weeks off for parental leave to help with child-rearing responsibilities. A survey conducted by Aviva showed that almost 93 per cent of the men said that they would have taken more than a month off from work after the birth of their child but their employer didn’t allow them to. Almost 1 in every 10 participants said that they did not take any time off after their child’s arrival due to overwhelming work load. The survey results are dismal despite the government’s efforts to change the current parental culture by allowing men up to 50 weeks of paid leave so that they can share parental duties with women equally, but most working fathers remain unaware of their entitlements. Even though 46 per cent of the male participants admitted to not knowing about the shared parental leave, almost all of them agreed that their employers should be the ones to offer it without employees having to ask. 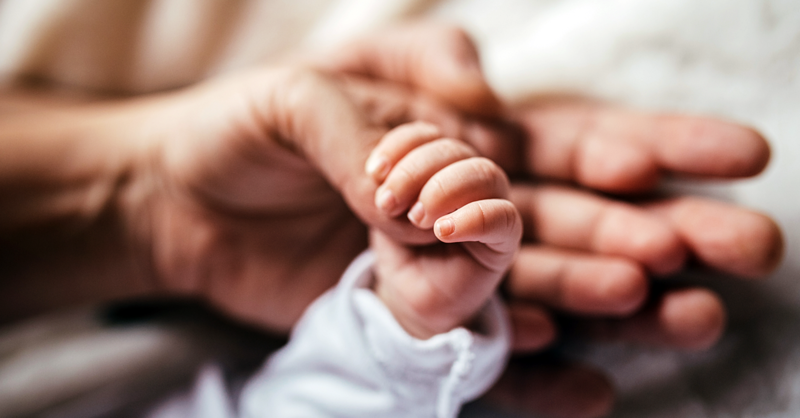 Out of the participants who did know about the shared parental leave but didn’t take more than a month off after their child’s birth, 86 per cent said cited financial constraints as the number one reason for not taking a longer leave. Research on pay gap has shown in the past that there could be a higher chance of both genders earning equal wages if men were allowed to take more time off for parental leave and women less. New mothers could be saving half the time they spend away from work if child-rearing responsibilities were divided equally among both parents. 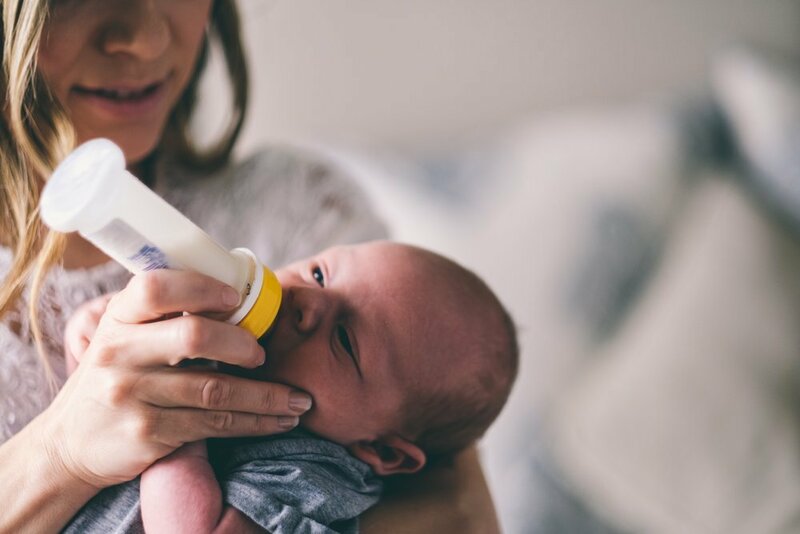 According to Equality and Human Rights Commission, most women have to face the motherhood penalty of lower wages after giving birth, a problem that could easily be overcome if both parents took an equal parental leave. breadwinners in the family and often don’t get the support they need from employers. Male workers also fear that if they take too much time off for paternity leave, they could miss out on opportunities such as bonuses and pay raise. Many felt that their employers would consider them unreliable if they took too much time off and not give them promotions. Morris believes that work policies in the UK need to change to reflect the country’s changing laws on parental responsibilities. Employers need to adopt a more family-friendly approach in dealing with their workers and offer various benefits such as job sharing, flexible work and extended holidays to help with parental responsibilities. Morris is hopeful that employers will introduce policies that will encourage inclusivity among both genders and allow women to enjoy a greater work-life balance in the future. How Does Shared Parental Leave Work? The current law in Britain requires women to take up to four weeks off from work as maternity leave after giving birth but the new shared parental leave rule allows them to give some of their remaining 50 weeks to their partner to share the parenting responsibilities. Parents can also participate in the rule if they are using surrogates or adopting, and the leave can either be taken simultaneously or divided into chunks. Employers are required to hold the parents’ jobs and provide monetary compensation while they are on a leave. The first 39 weeks of the leave are paid at 90% of the parents’ salary no matter which parents takes the leave. The remaining 13 weeks are not reimbursed by the government, although some companies provide extra payments from their own budget during the last few weeks of the payment as an additional statutory benefit.